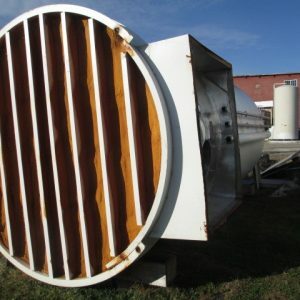 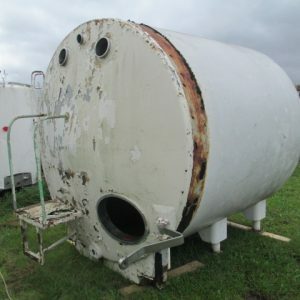 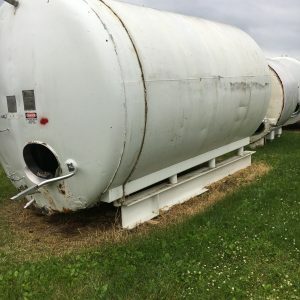 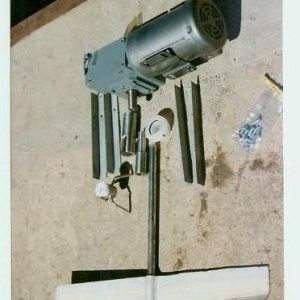 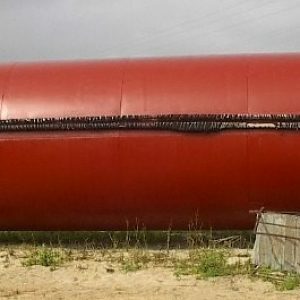 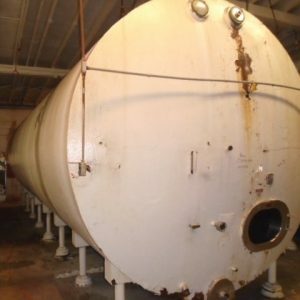 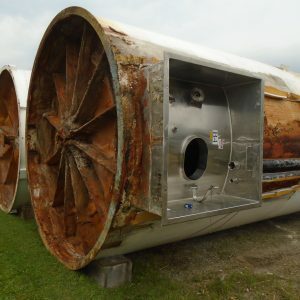 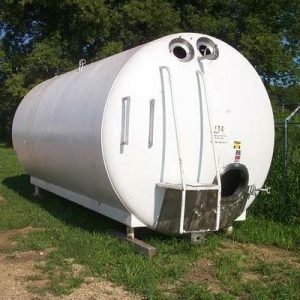 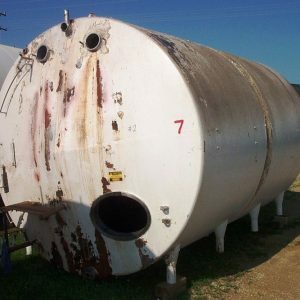 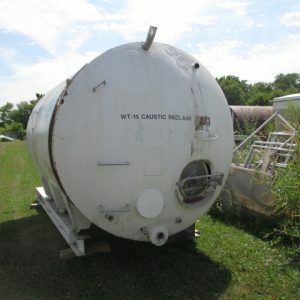 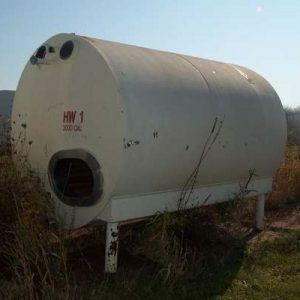 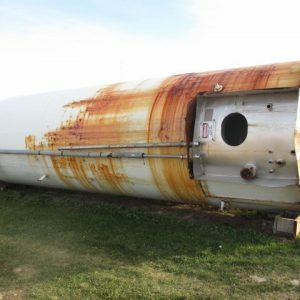 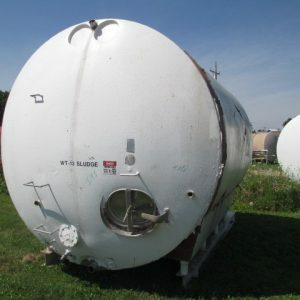 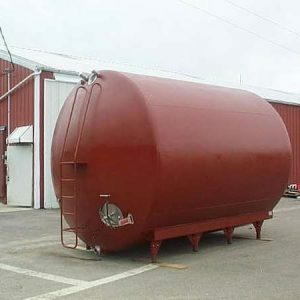 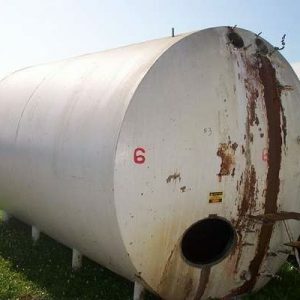 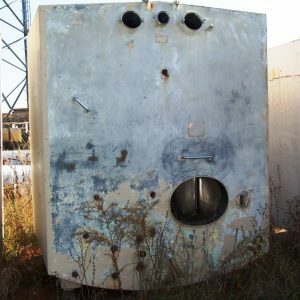 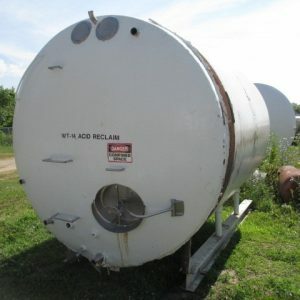 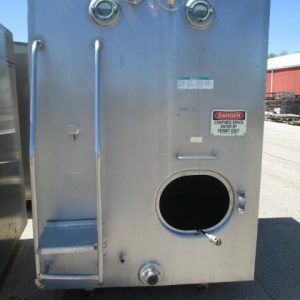 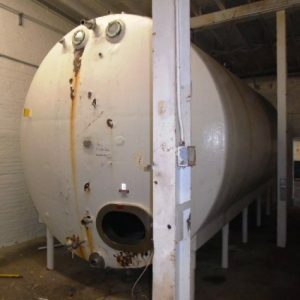 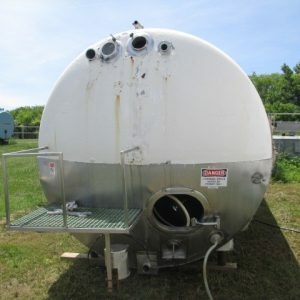 Insulated & Refrigerated Product Tanks For Sale. 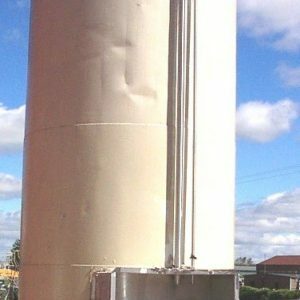 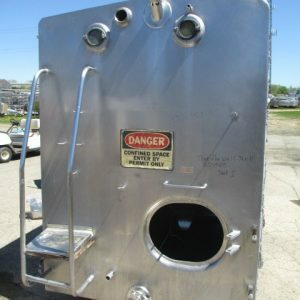 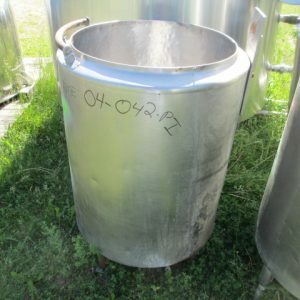 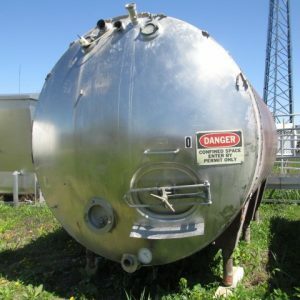 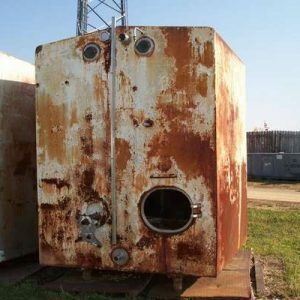 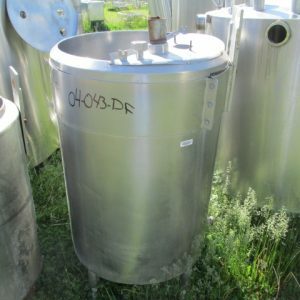 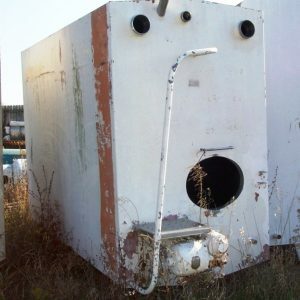 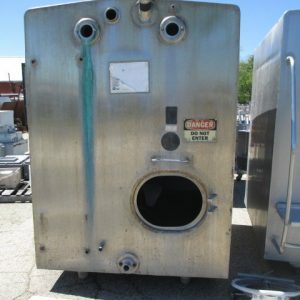 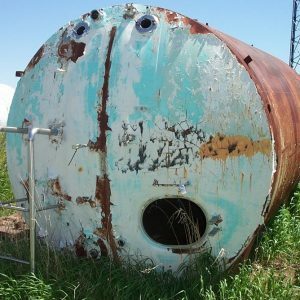 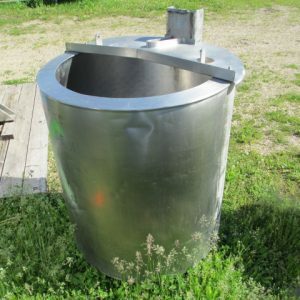 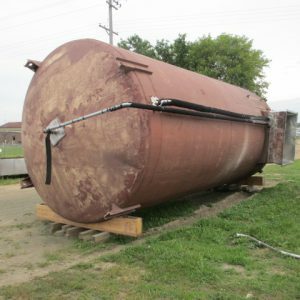 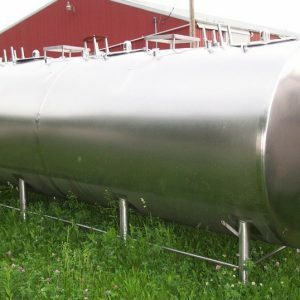 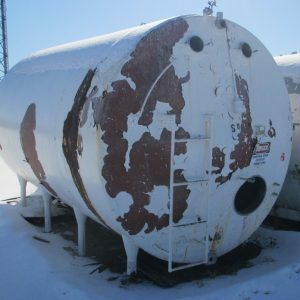 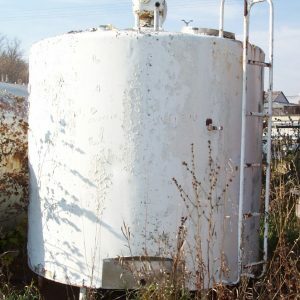 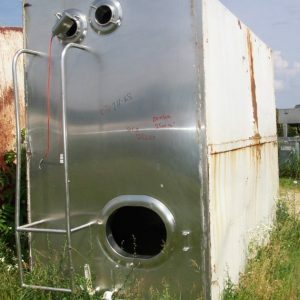 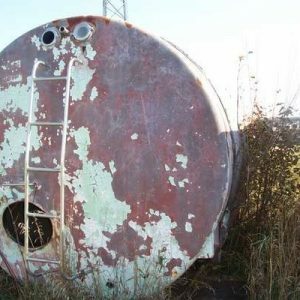 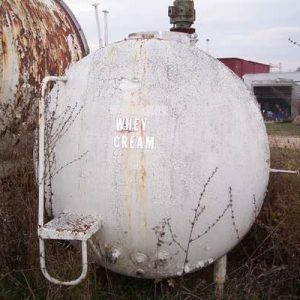 Search our online inventory of 1,000 - 20,000 gallon stainless steel and insulated product tanks. 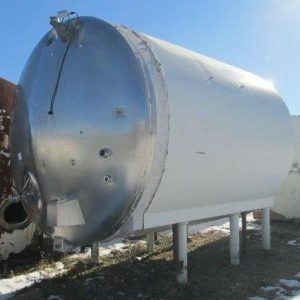 Insulated & Refrigerated Product Tanks For Sale. 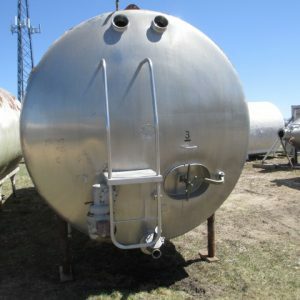 Search our online inventory of 1,000 – 20,000 gallon stainless steel and insulated product tanks.